In four weeks, the girls and I will be on a plane. Our Camino adventure is right around the corner. 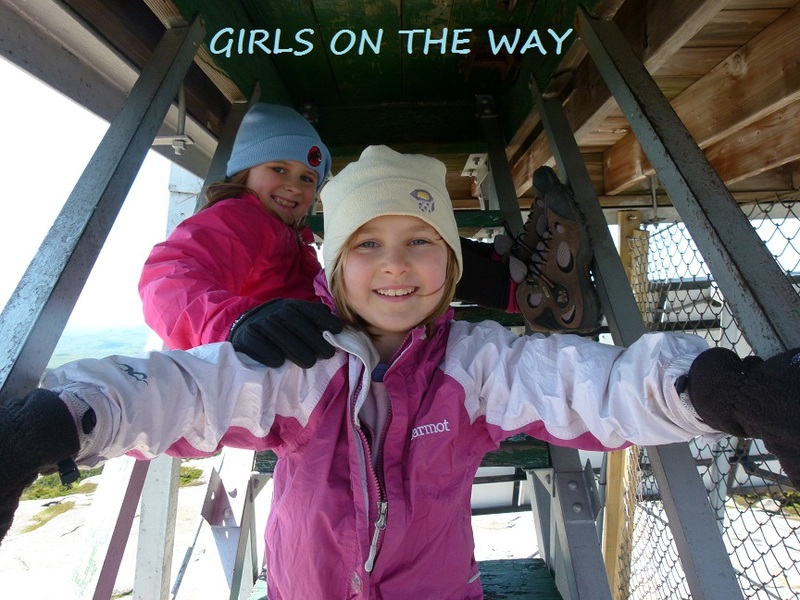 Thanks to all those who have donated to GirlVentures and/or Global Fund for Women. We haven't yet set foot on the Camino, but you've already made our hike a success. If you haven't donated to either organization, then please do so here or here (in honor of "GIRLS ON THE WAY"). We've still a ways to go in terms of our fundraising goals, so please do what you can to help these fine organizations. Every dollar counts. For those of you who live in or near New York City -- Brooklyn Boulders is having an all night climb-a-thon in our honor on Saturday, Feb. 23! 100% of the proceeds will be donated to Global Fund for Women and GirlVentures. Contact Stephanie Chan at steph@brooklynboulders.com for more information, or check out Brooklyn Boulders' Event Page on Facebook. We are very excited about this event! Massachusetts and New Hampshire residents -- Portsmouth Brewery has included us in its Tuesday Community Pint Night. From now through April, you can visit the pub, have a beer, and choose Girls on the Way as your charity of choice. The brewery will donate $0.25 for every pint you buy to Global Fund for Women in our honor. Many thanks for your help, Portsmouth Brewery! Community Pint Night charity token. Photo taken from http://portsmouthbrewery.com/. I think we're ready for this adventure. I'm sure we're going to have a difficult first week as we get used to the rigors of hiking day after consecutive day. I'm also sure, however, that the novelty of this quest and the constant new ground will help keep spirits up and ambitions strong. The girls are used to dealing with adversity and they enjoy challenges, so I think they actually want this to be rather difficult. They'll likely get their wish. We're almost finished with our "lasts." Last gear purchase -- just now, online. Had to buy new rain/water-proof pants for Sage, since she no longer fits into her old pair. Arg. These kids, they keep growing. Last doctor appointment before the Camino -- check. Both girls are in tip-top shape. Last dental appointment before the Camino -- almost a check...we're visiting the dentist this week. I'm sure both girls are destined for braces...perhaps as early as the month we return from the Camino. Needless to say, Alex and Sage are less than enthused about their appointments. Last planning session with Hugh -- check. We now have a flexible schedule regarding meeting times and places. Hugh will join us in Spain from time to time as he is able. He will bike parts of the Camino as we walk the paths. Last check of overseas health insurance coverage -- check. Last month of normal life -- straight ahead, from now until March 10. Get scallop shells for our backpacks. Get last haircuts. We'll do this a week before we leave. Get Euros and make sure my bank card will work in Spain. I'll take care of that tomorrow. Decide what I'm taking in terms of electronics. I want one thing that will allow me to blog, take pictures/videos, check email, etc. It'll probably be an iPad, an iPad mini, or an iPod. I don't currently own any of those items and I don't have a lot of cash to spare, so I have to do a lot of research and bargain hunting in the immediate future. I'll post again on Friday. Hopefully, I'll have some great photos to share -- the girls and I want to hike some mountains this week.